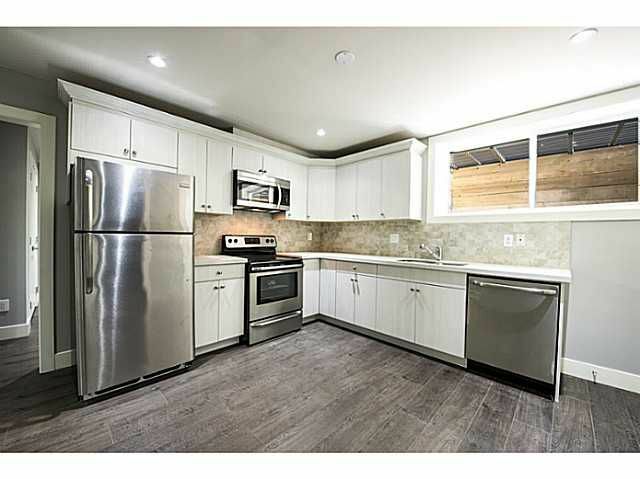 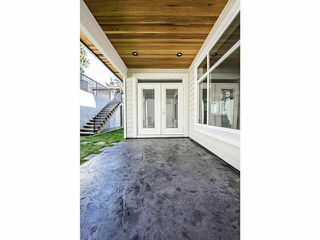 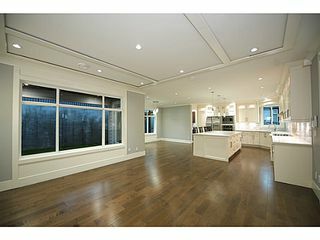 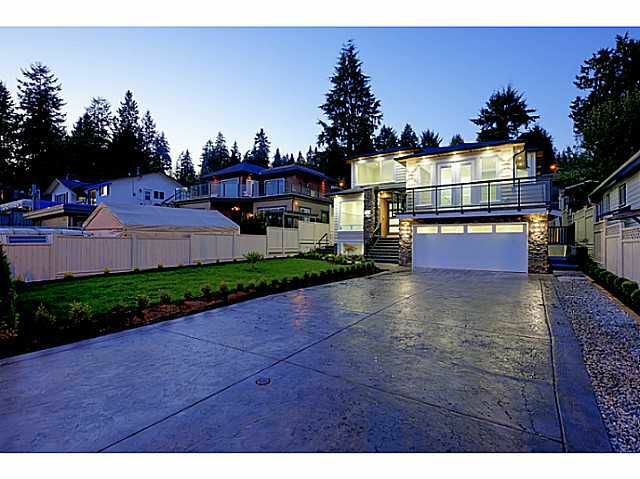 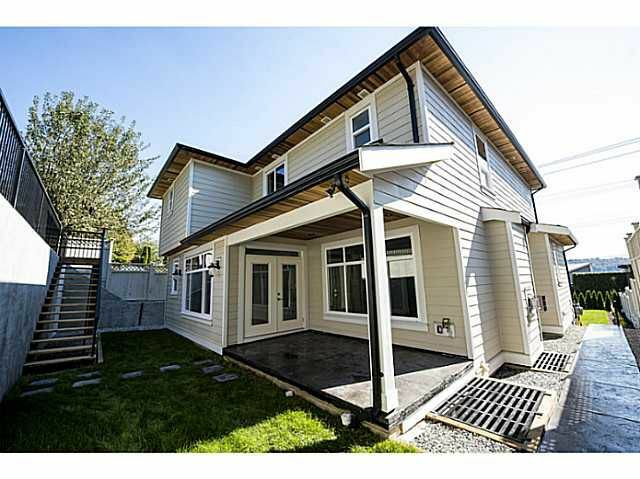 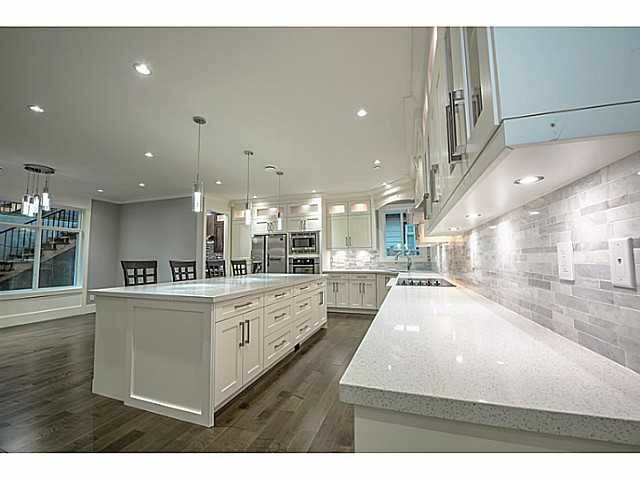 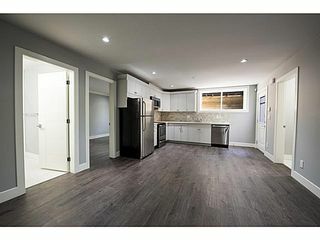 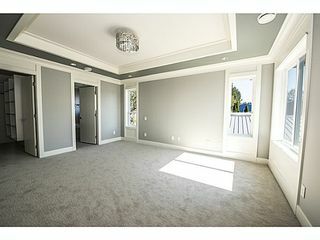 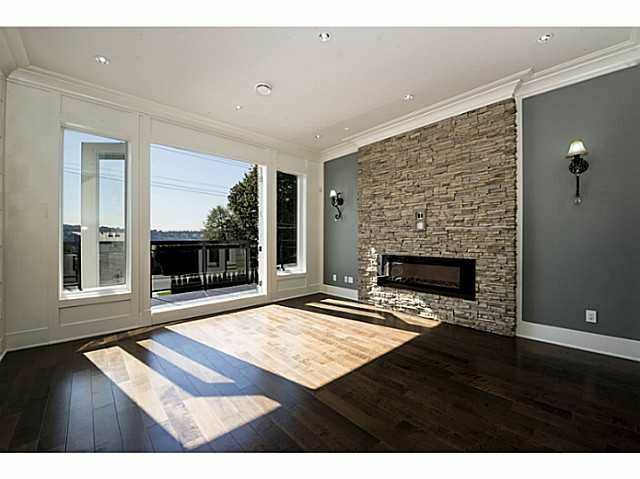 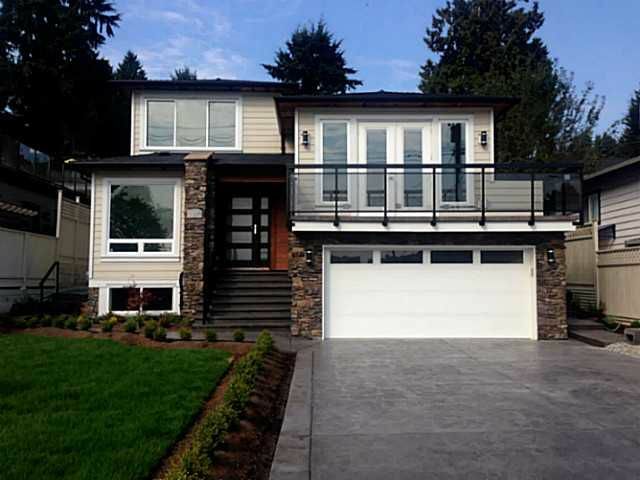 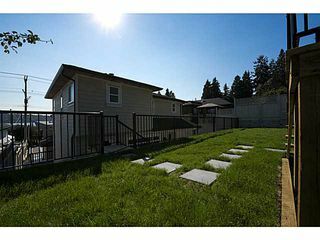 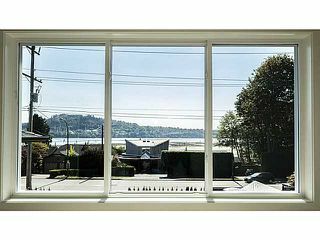 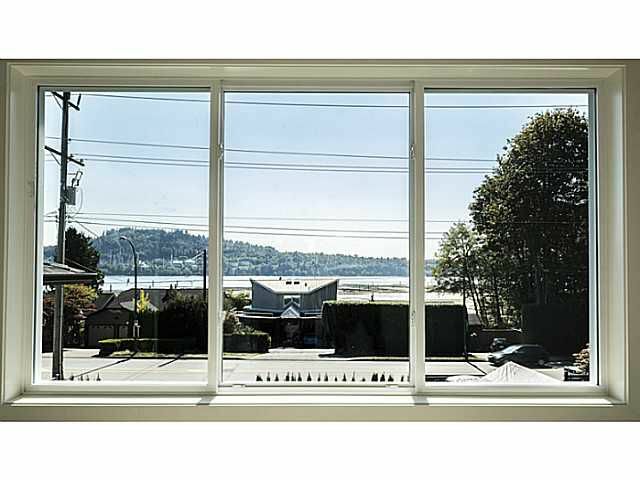 Beautiful NEW North Vancouver home with water view and 2 bedroom legal suite. 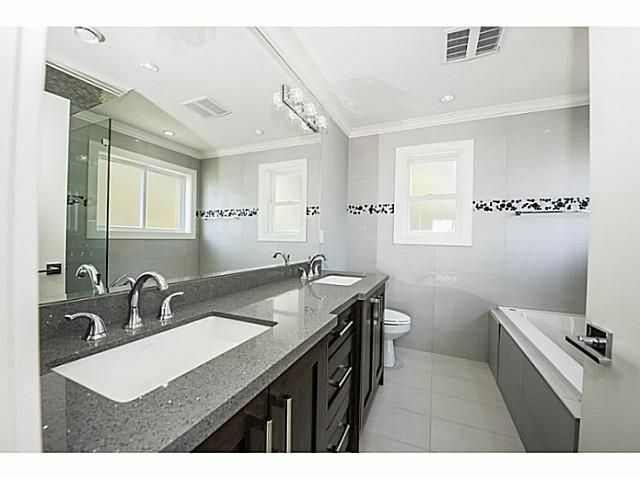 Experience how well this home was designed and built with elegant finishings that have that real "WOW" factor. 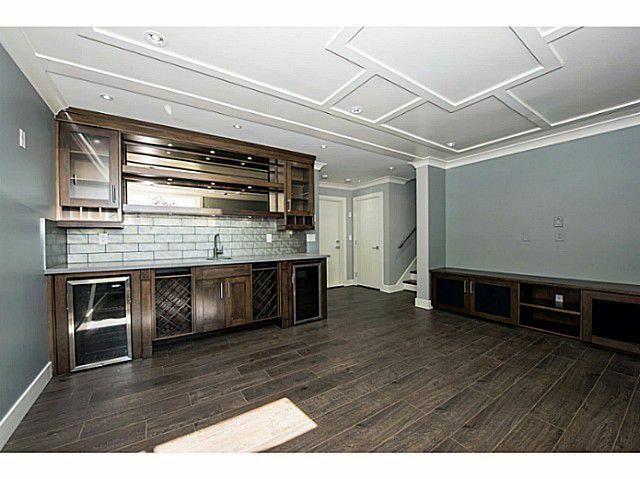 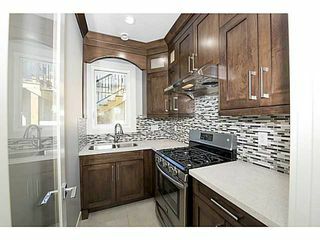 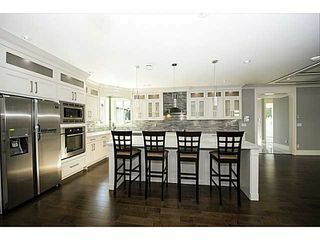 Top line appliances, spice/wok kitchen, 7 totalbedrooms ( incl. 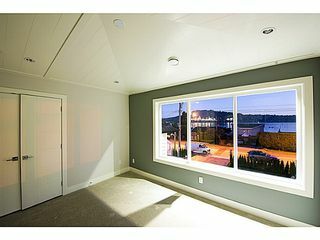 suite), office/den, rec. room with wet bar, 2 wine fridges & theater ready cabinets, landscaped front yard + private-raised-fenced back yard with water view. 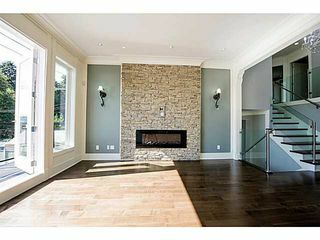 The heart of this home is the huge open plan kitchen, dining room and family room with fireplace and patio. Includes LED lighting, in-floor radiant heat, 2 laundry rooms, 2 car garage + 6 open spots on stamped concrete driveway and all appliances are included!